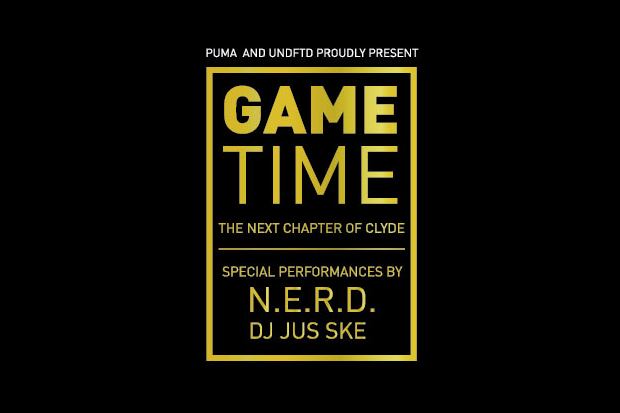 PUMA and UNDFTD team up to bring you Game Time – The Next Chapter of Clyde, a special event being held on February 14, 2011 (9pm-11pm) during the tradeshows in Las Vegas. The event, taking place at the House of Blues, will feature special performances by N.E.R.D. and DJ Jus Ske. An RSVP is set to February 14 at 6PM via rsvp@puma.com. 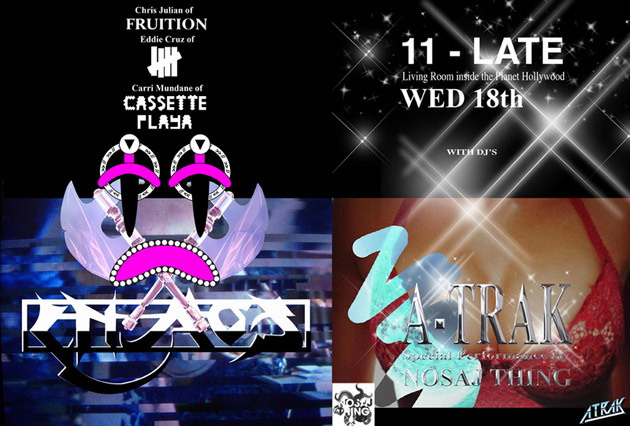 21+ only with provided ID. 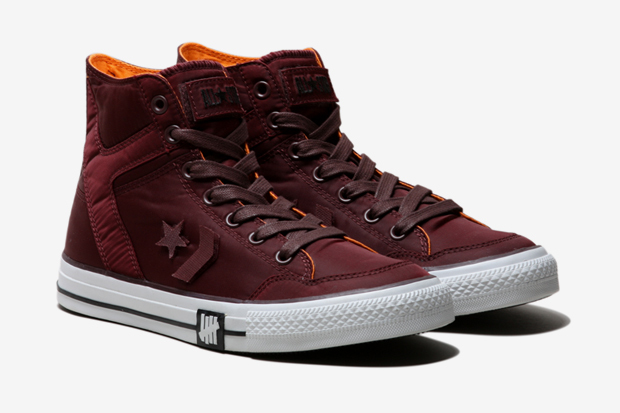 The 5th edition of the Undefeated x Converse Poorman comes in a dope Burgundy colorway! 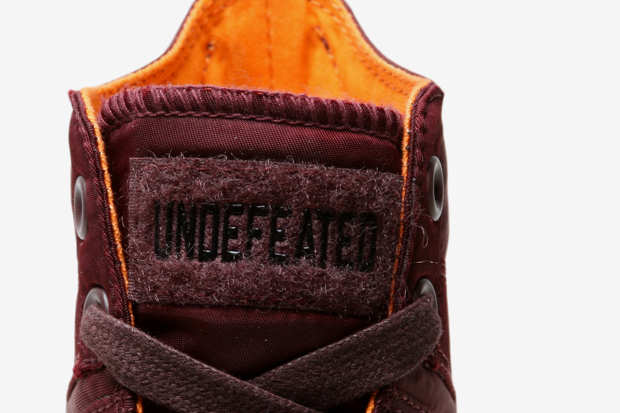 Coinciding with the Trade shows hitting Las Vegas next week, the shoes will release Tuesday, February 15th at Undefeated Las Vegas and Friday, February 18th at other Undefeated stores! We’re Late! Shawn Chrystopher x “Magic in Vegas” Online Sweepstakes! To show his appreciation to those who downloaded his debut album “A City With No Seasons“, Shawn Chrystopher would like to fly a fan, and a guest of his/her choice, to hang out with him in Las Vegas, Nevada as he attends the MAGIC Fashion Tradeshow! 1 Grand Prize winner will win an all-expense trip to Las Vegas, Nevada to attend the MAGIC Fashion convention with Shawn Chrystopher and IM King Clothing (August 30th 2009 – September 1st 2009).